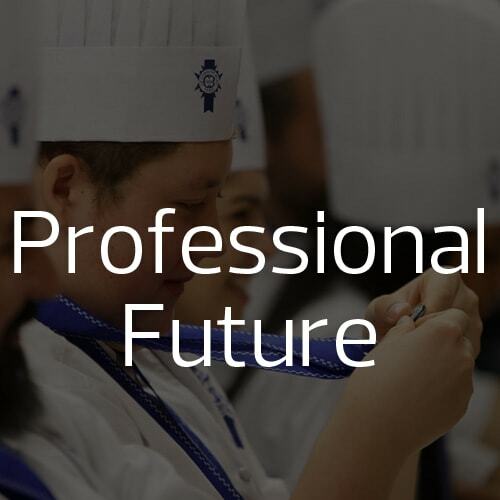 After finishing your studies in Le Cordon Bleu Madrid the options and possibilities that the sector presents are endless. From the School we accompany you to take your first professional steps; advising you and giving you the support you need to start a solid career. Many students opt for a first experience through the completion of professional internships. These allow you to make a first contact working in a kitchen, while learning from great professionals in the industry. 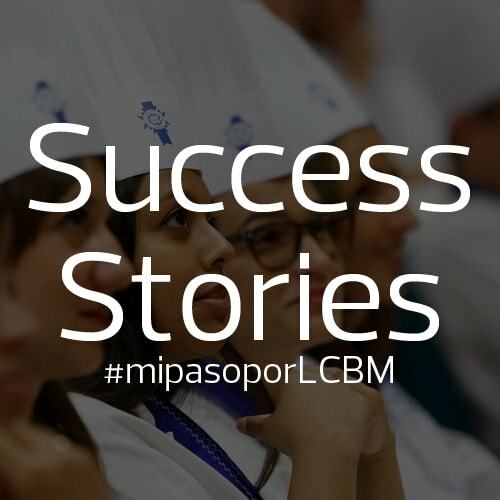 Discover the success stories of some of our alumni to inspire you and know some details of the sector. If you have come this far, your future is clearly in haute cuisine.